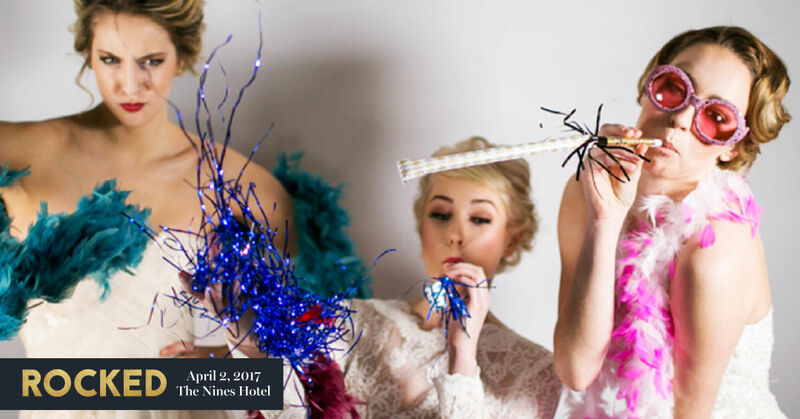 From full-on fantasy wedding fairylands to rivers of Champagne, the magazine's sixth annual bridal couture extravaganza just might rival your big day. 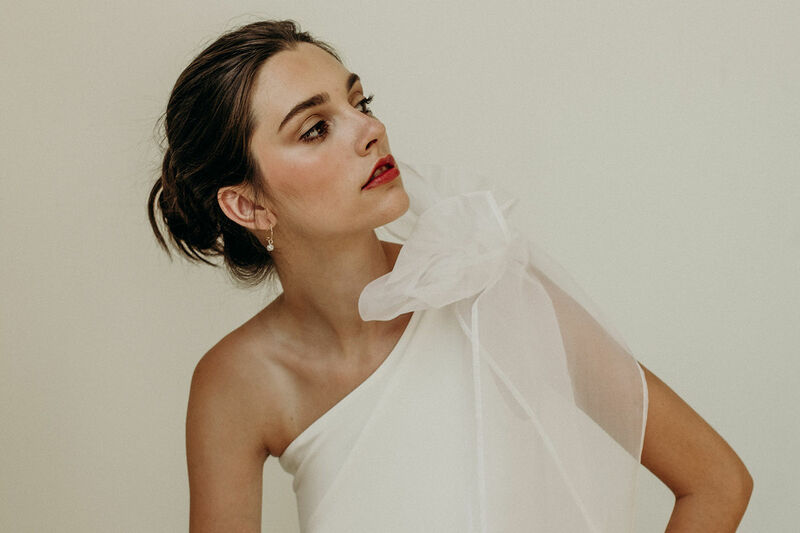 Picture this: Champagne glass in hand, you sweep through not just one perfect wedding vignette, but three fantasy tableaus come to life—all created for you to try on for your big day. In the first room, your tropical wedding comes complete with vibrant florals and fruity cocktails, perfectly complementing any breezy, palm-filled haven. The second room features the ultimate contemporary celebration, marrying luxurious metallic with dainty pastels. And in the third, it's summer on Cape Cod, featuring nautical notes and plush hydrangeas, evoking the iconic New England destination. 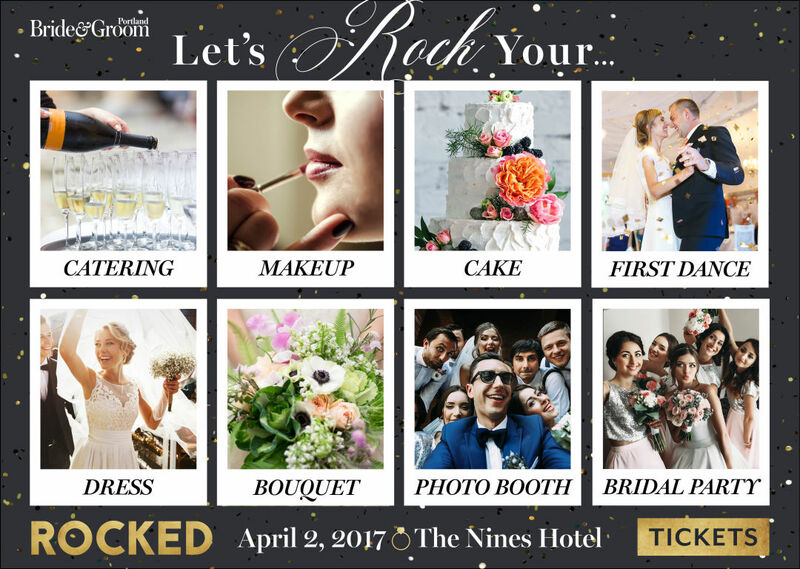 Each of these fantasy wedding scenarios—and more—are fully staged at Rocked!, Portland Bride & Groom’s 6th annual couture bridal event. 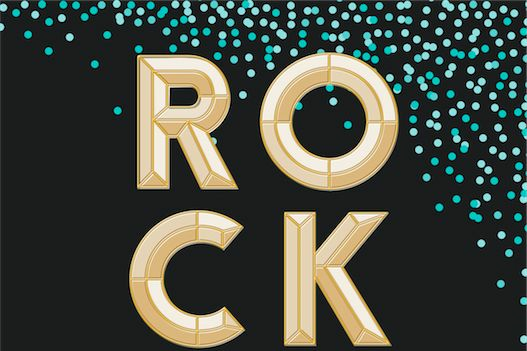 On Sunday, April 2, Rocked! takes over a suite of ballrooms at the swanky Nines Hotel in downtown Portland, filling every inch of space with a smorgasbord of wild wedding options. 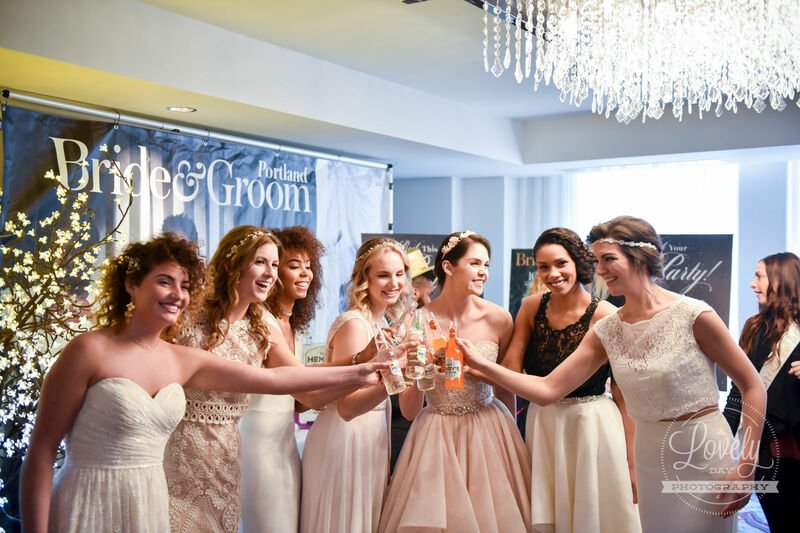 From modern plating and floral arrangements to luxury jewelry (and, of course, bridal gowns), this extravagant pre-party is not your average bridal trade show. 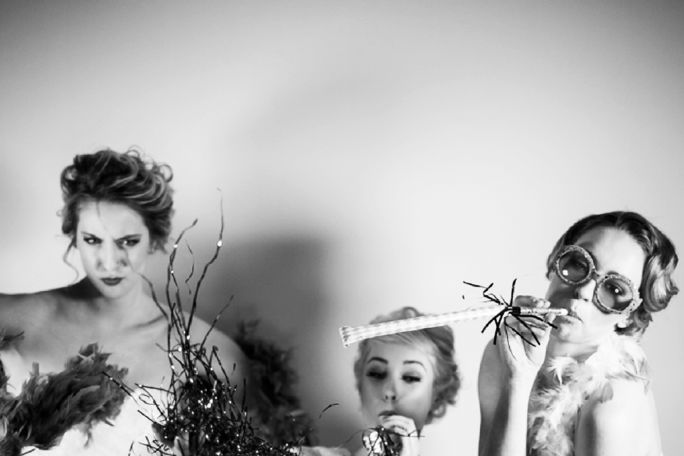 Grab your planning posse and treat yourselves to fantastic fashion shows, myriad catering samples, and other freebies. Plus, submit your engagement photos to Portland Bride & Groom's photo contest for a chance to win Geranium Lake gift cards, VIP Rocked! tickets, and get published in the magazine itself. Entertainment options: DJs, live music, audio-visual services, etc.